Highlighting the innovation and resilience of native Hawaiian culture. As Hawaii was threatened by imperialist forces in the late 19th century, King Kalakaua built ‘Iolani Palace as a symbol of Hawaii’s sovereign role in the world. 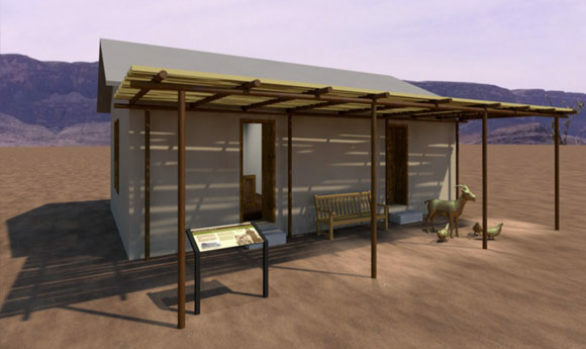 EDX first created a Concept Design of 4,000 sf of new exhibits on the Palace’s gallery level, integrating them with an existing Palace tour and introductory movie. 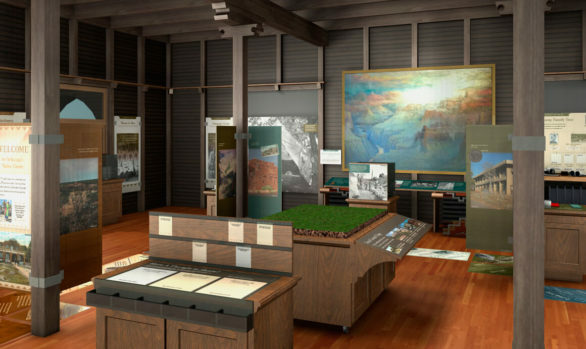 As we begin Design Development, EDX will continue to work closely with an advisory group of native Hawaiians assuring that exhibits tell an accurate and unflinching story of the turbulent years of history represented by the Palace—while celebrating the resurgence of traditional Hawaiian culture.